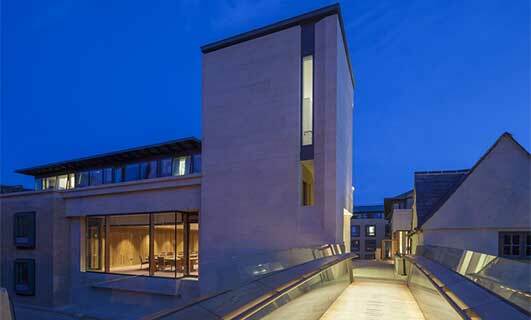 We’ve selected what we feel are the key examples of Oxford Architecture. 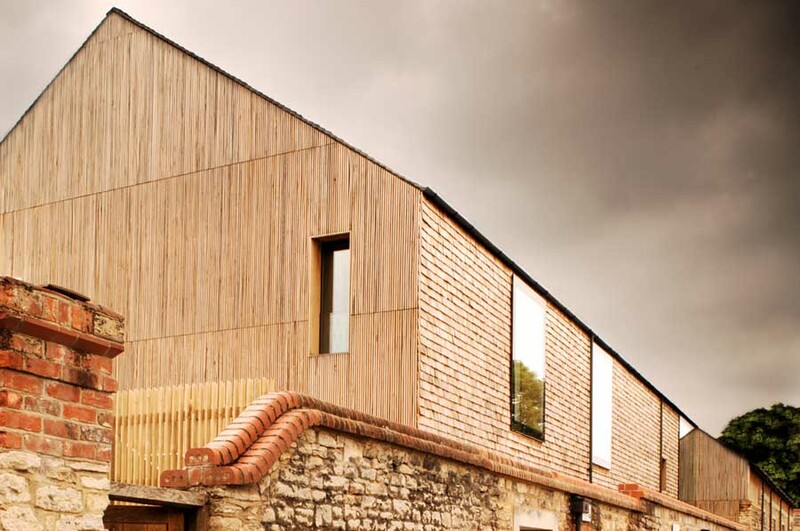 We aim to include the most interesting Oxfordshire buildings. 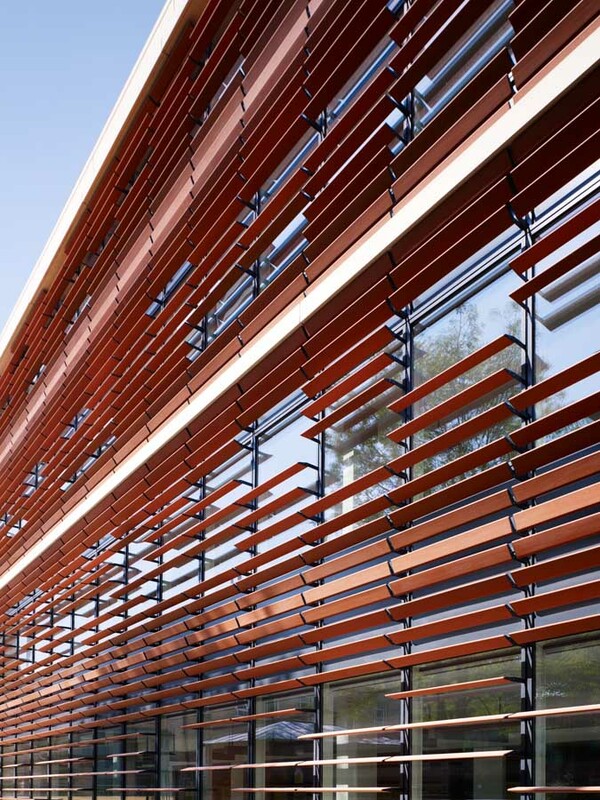 We cover completed buildings, new building designs, architectural exhibitions and architecture competitions across Oxford. 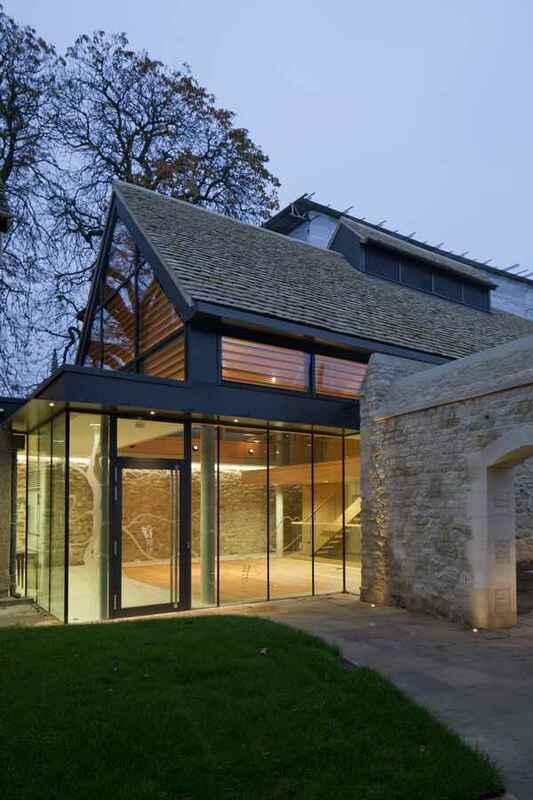 The focus is on contemporary Oxford buildings but information on traditional buildings is also welcome. 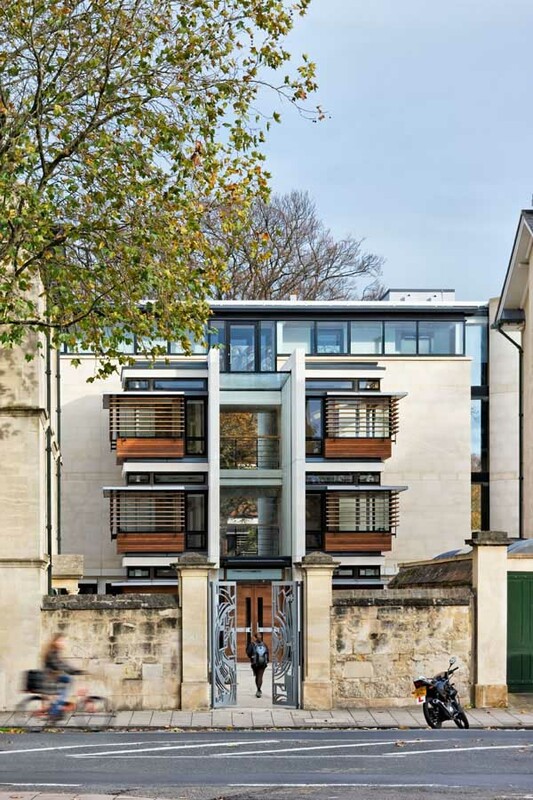 We have 2 pages of Oxford Architecture selections with links to many individual project pages. 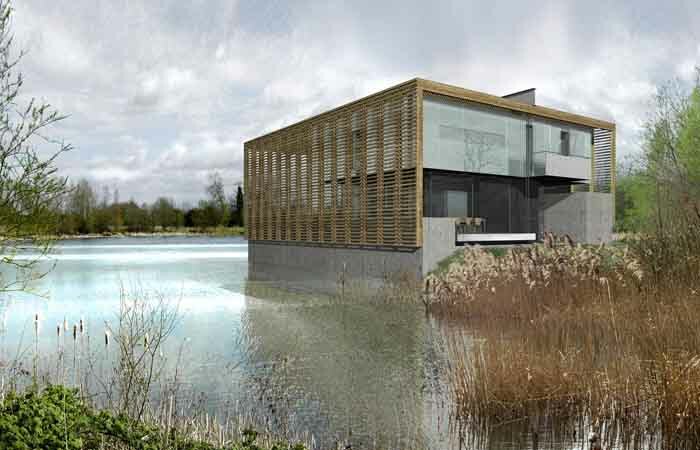 Images unveiled of the shortlisted designs. 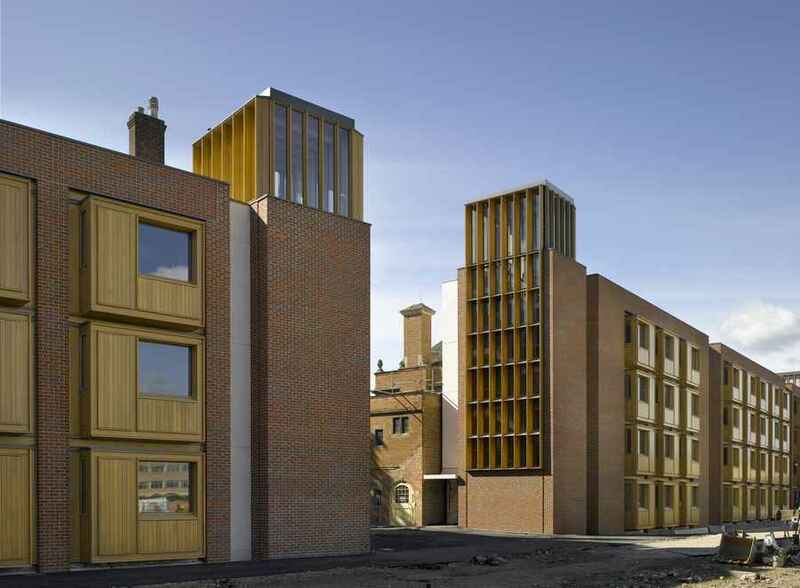 Five buildings and two quads have been added to Pembroke College, Oxford. 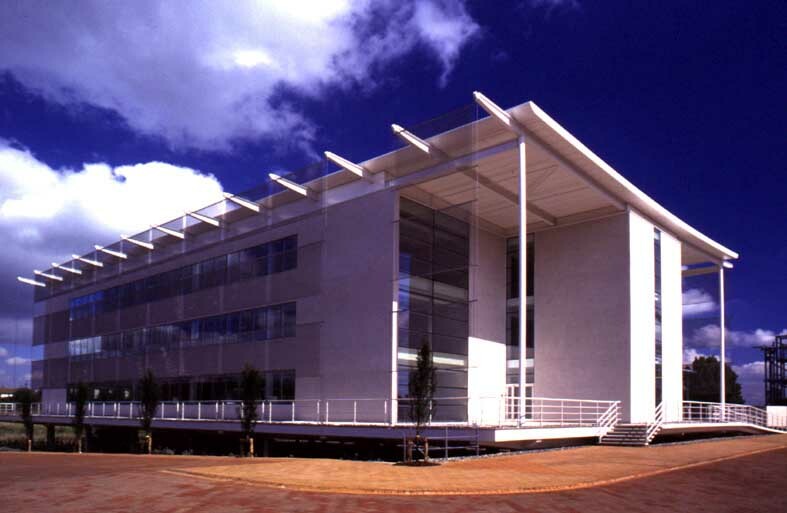 The 5,500 sqm development comprises five buildings, which surround a large and a small quad. 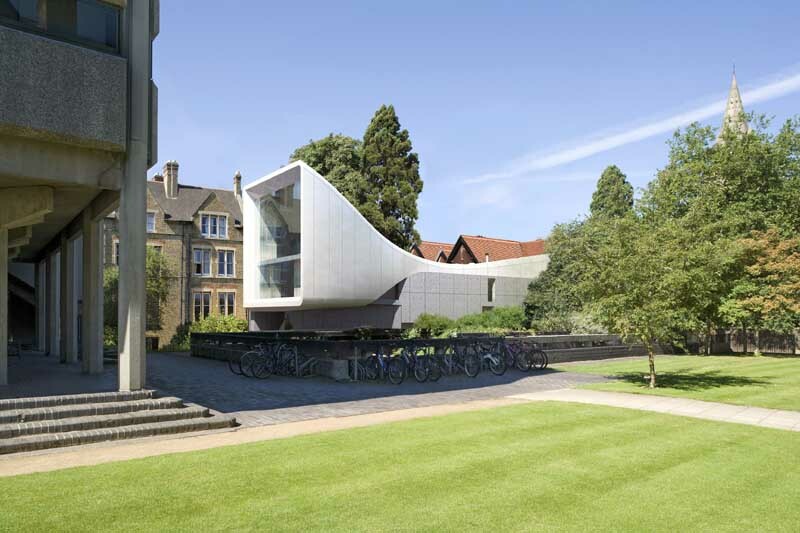 The £18m extension provides 100 student rooms, a lecture theatre, a café and an art gallery for the College’s collection of modern art. 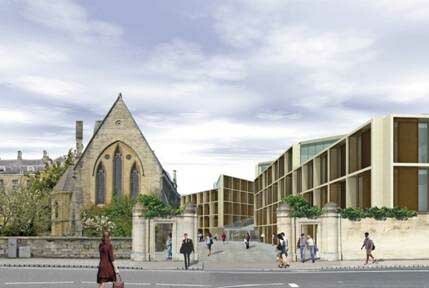 A new bridge links the original College with the new site. 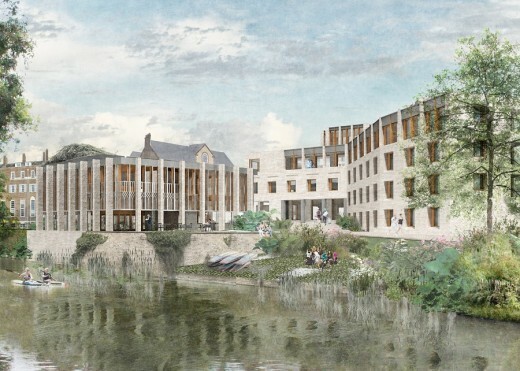 Construction has started on Bennetts Associates’ new Gateway Building for St Antony’s College, University of Oxford, a graduate college specialising in international relations, economics, politics and specialist areas of history. 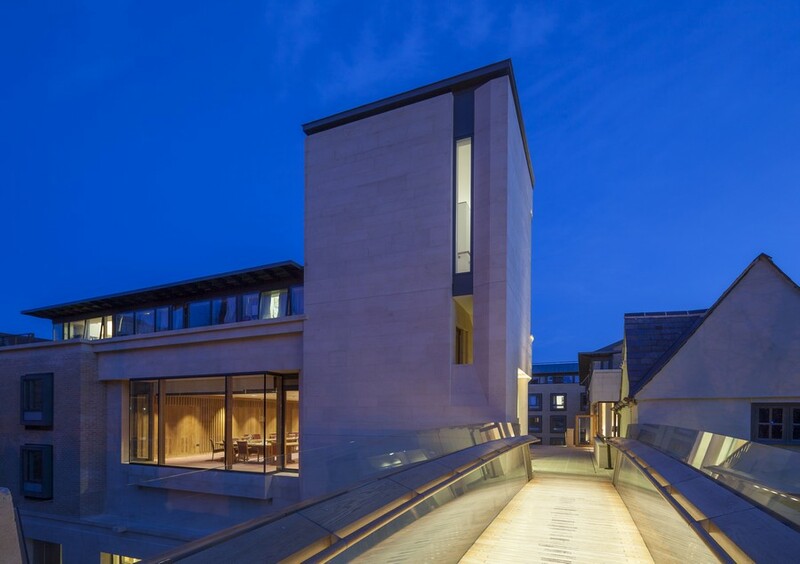 Building shortlisted for prestigious architecture awards: The Radcliffe Humanities building at the University of Oxford has been shortlisted for a prestigious Royal Institute of British Architects (RIBA) award and a Royal Institution of Chartered Surveyors (RICS) Building Conservation award. 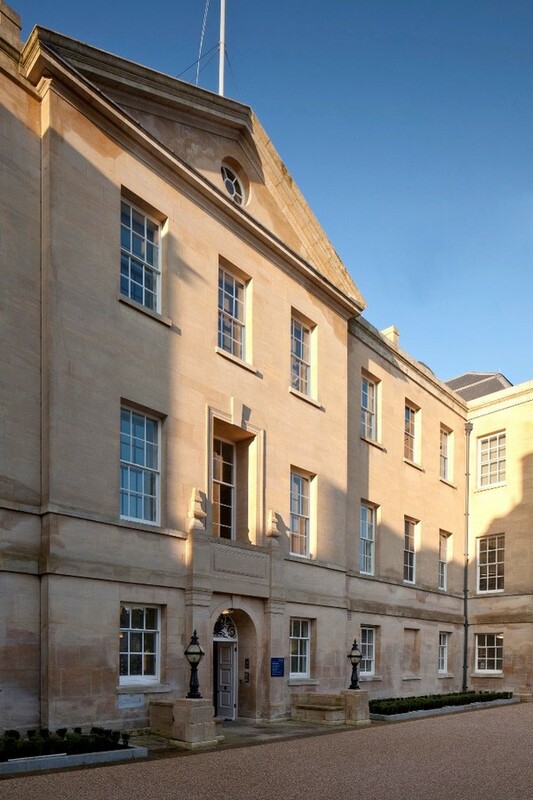 Once the home of Oxford’s first ever hospital, the Radcliffe Infirmary underwent a £10m renovation last year. 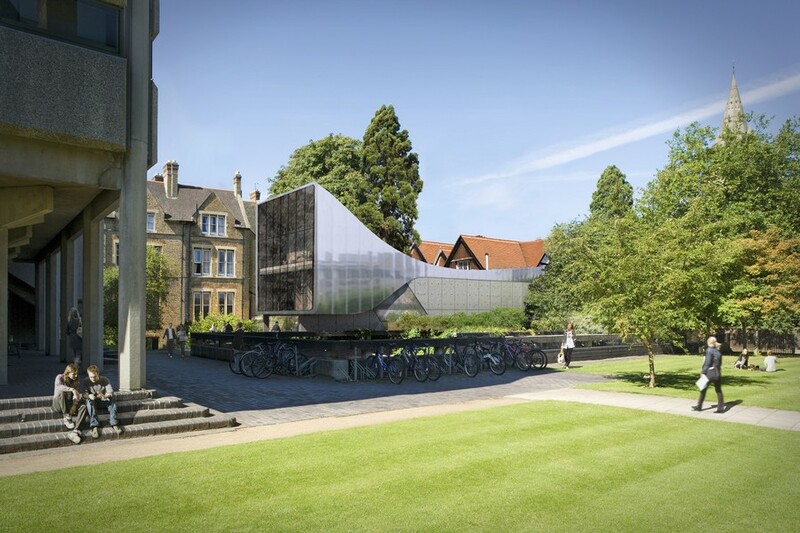 Rafael Viñoly Architects is proud to announce that the University of Oxford is currently celebrating the “Topping Out” of the Mathematical Institute, a landmark for the site and sets the stage for future development. 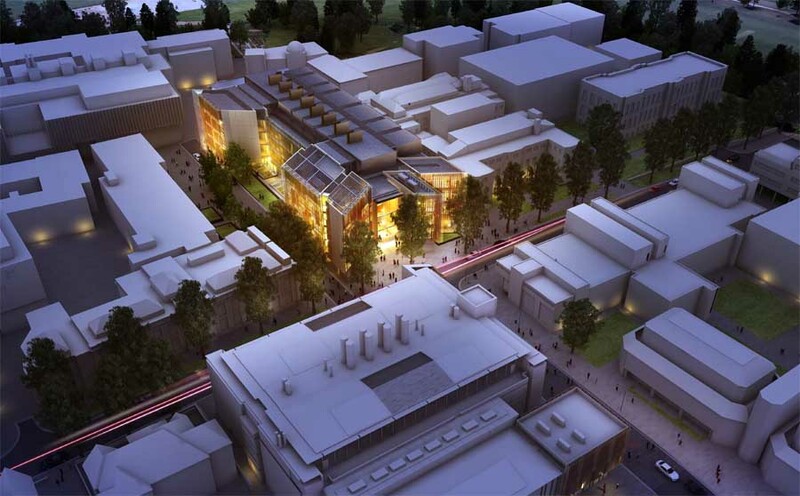 Construction began in the summer of 2011 and completion will be achieved in 2013. 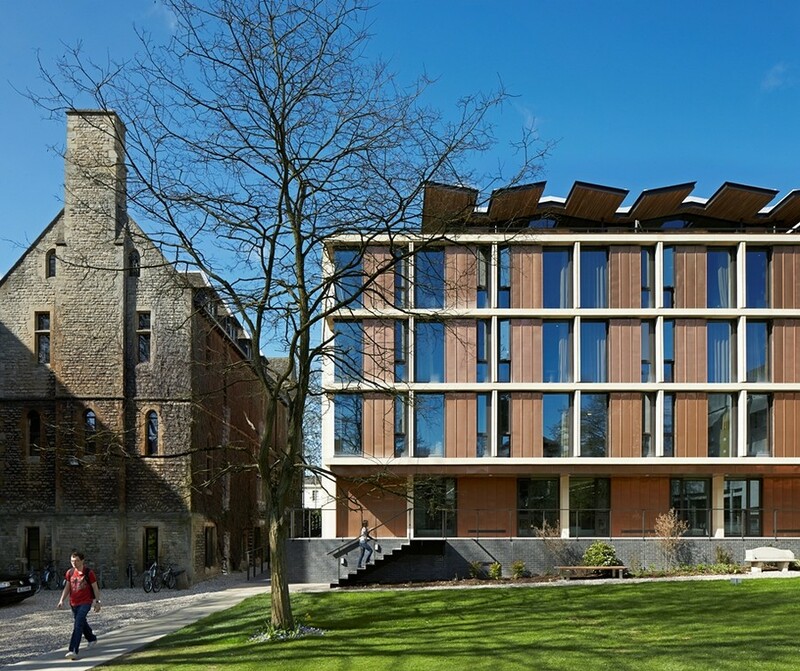 The context could not be more challenging: with Hawksmoor spires behind it sits in the heart of the college facing the dons’ Senior Common Room. 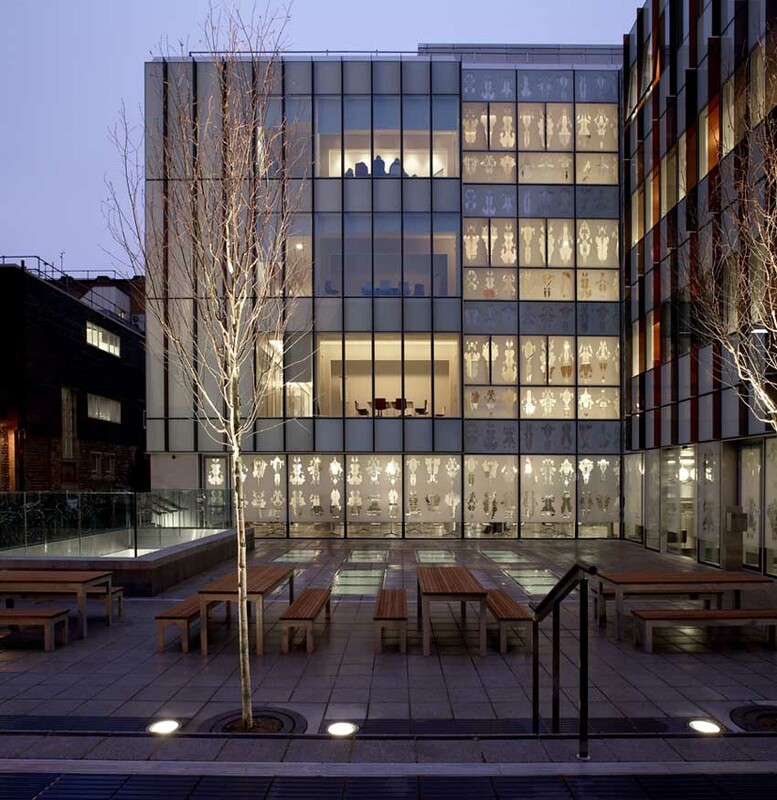 Yet the Shulman Auditorium is remarkable for its skilful combination of traditional materials with an uncompromisingly modern design and it became a much loved part of the college from the moment it opened. 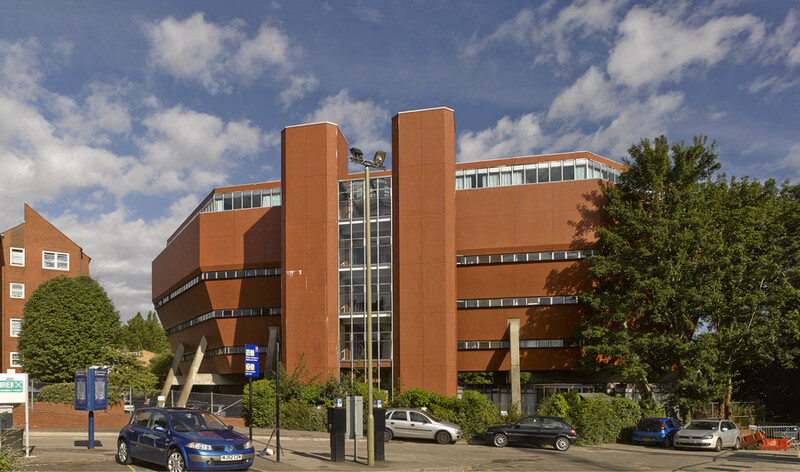 The demolition of the Radcliffe Infirmary exposed a long blank façade as the college had long turned its back on the hospital. 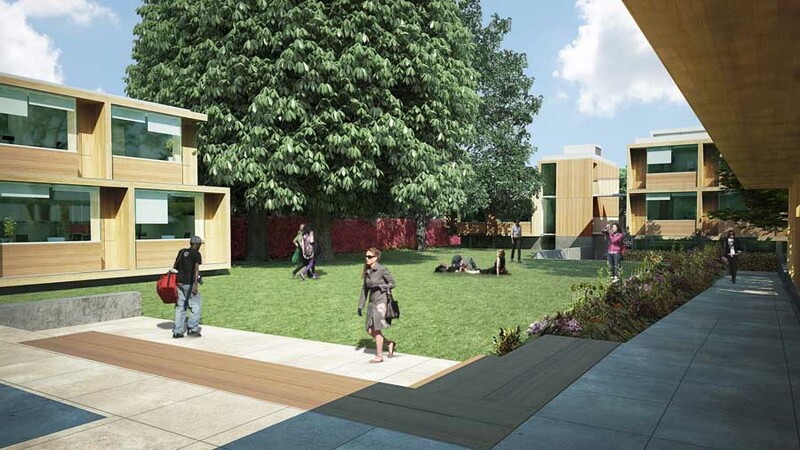 An exchange of land allowed a development on this edge site containing new student rooms thus meaning the college can re-orientate its grounds towards a new Humanities faculty. 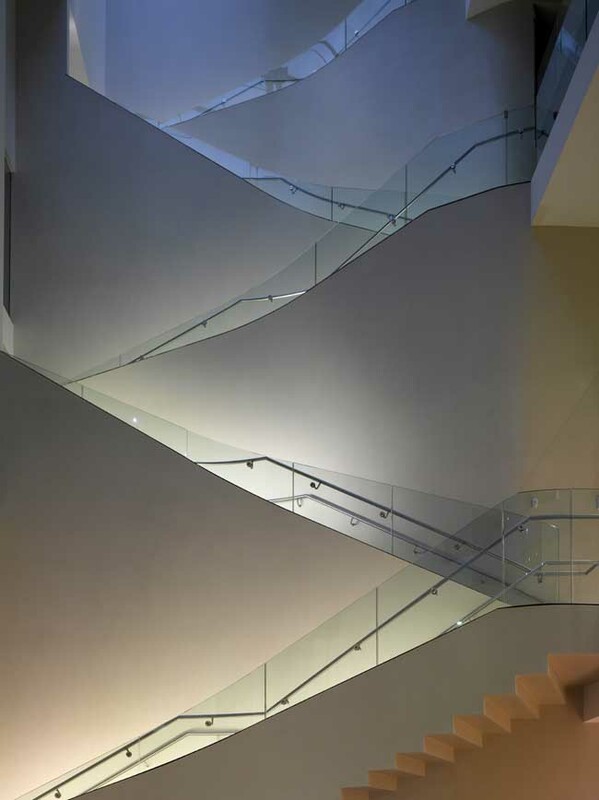 Just six metres deep by 175 metres long the site is just big enough for a row of rooms with a connecting corridor. 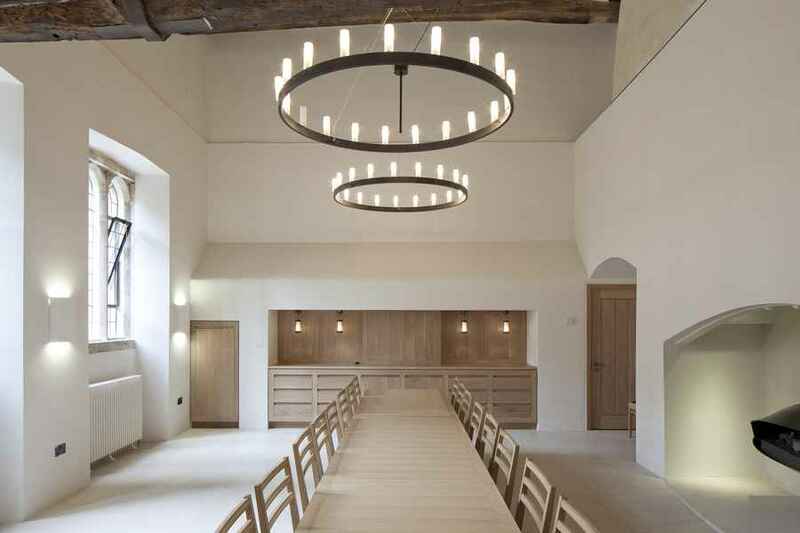 Brasenose College’s bursar has highly commended Berman Guedes Stretton’s recently completed work at the college, reinforcing the practice’s reputation for bringing exceptional design skill and imaginative space use to the most challenging historic buildings. 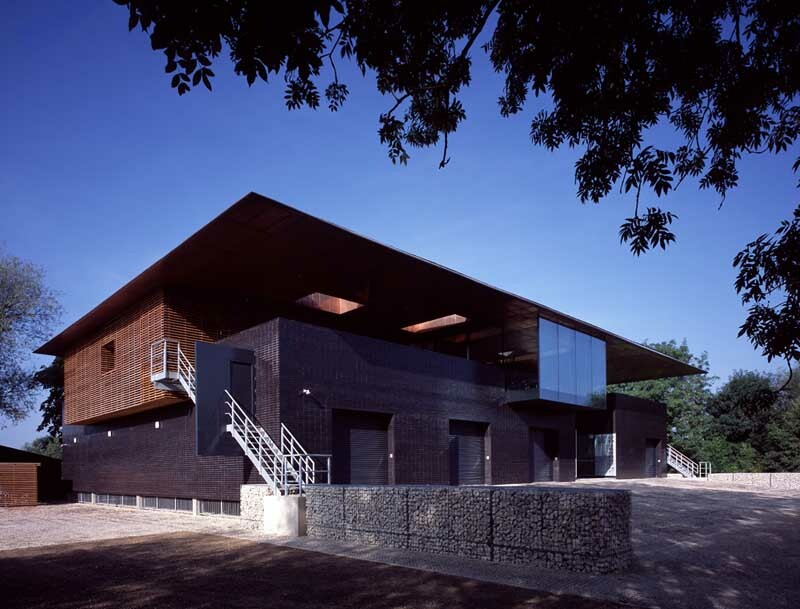 University College Boathouse University of Oxford Biochemistry Dept.